Tarra Valley Caravan Park “Fernholme” is one of the oldest Caravan Parks in Victoria. It is situated two-and-a-half hours South East of Melbourne, 19 kilometres North West of Yarram, Victoria. 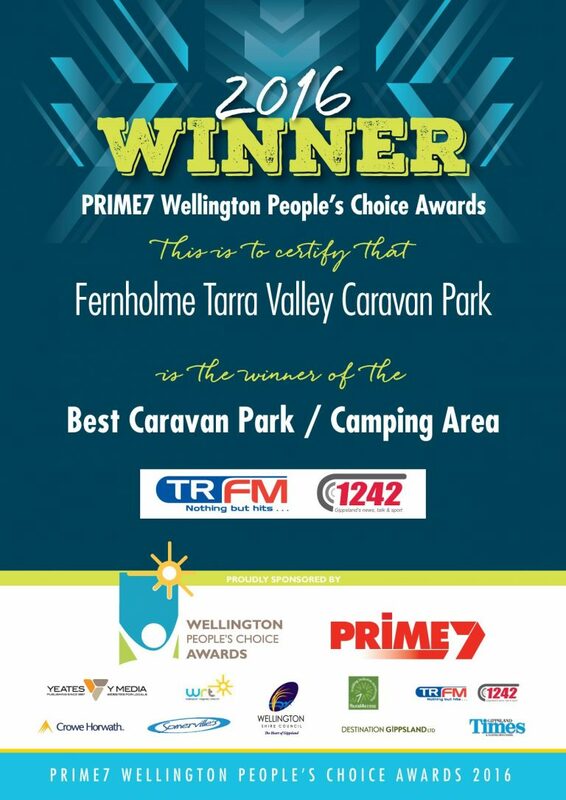 Situated on the picturesque Tarra River, we are the closest camping and cabin accommodation to the nature based tour attraction of Tarra Bulga National Park, and the start of the Grand Strzelecki Track which offers over 100 kilometres of world class nature based hiking through lush rainforests, ferntree gullies, natural waterways and abundant wildlife. Guests enjoy bush walking, mountain bike riding, bird watching, fishing, or just relaxing by the river while enjoying David’s delicious Devonshire Tea, with his multi award winning scones. Fernholme’s accommodation consists of six self-contained rustic cabins. Pet Friendly (conditions apply); pets not permitted in cabins. See our reviews on TripAdvisor and our Google Plus page. 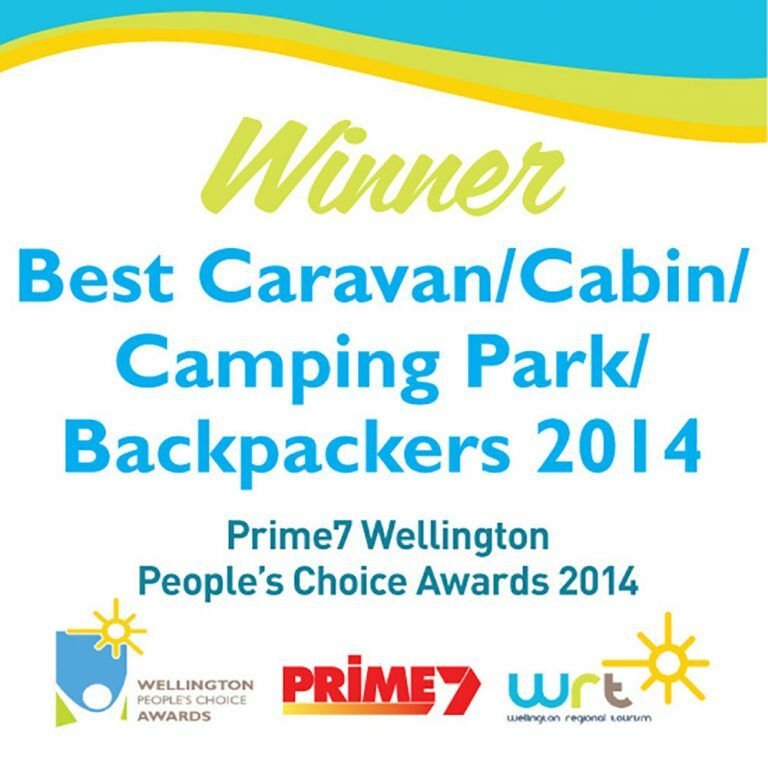 Tarra Valley Caravan Park is Gippsland’s best kept secret. Come and find out why!